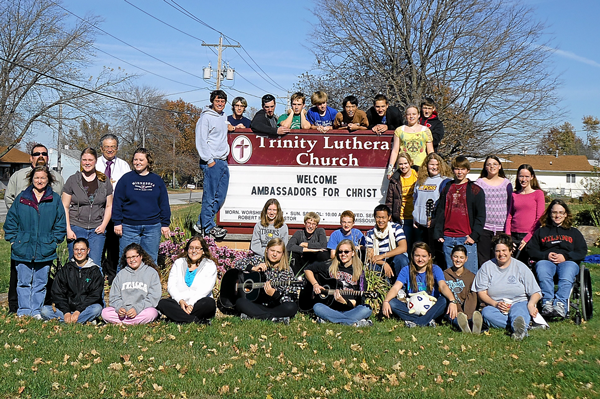 Trinity Lutheran Church is welcoming new members! Our congregation invites you to join our mission to Teach Christ, Preach Christ, and Share Christ. Join us on Saturday evening at 5:30 PM or Sunday afternoon at 12:30 PM. Please contact the Church at 309-799-5650 for more information. We look forward to seeing you! March 23 & 24: 1 Corinthians 10:13. March 30 & 31: Luke 15:2b.